The International Women’s Month is coming to an end, but that doesn’t mean the recognition we’re giving to women who have challenged gender norms and fought against stereotypes is ending. While most women strive to raise awareness on the sexist traditions and stereotypes imposed on our gender, a number of people of authority still give more platform for misogyny to propagate. For example: in 2016, comic strip and book writer Frank Cho posted online a “gift” Italian cartoonist Milo Manara gave him during an “Art and Women” panel discussion last February. The “gift” contained an overly sexualized super heroine dressed in a red suit too tight and positioned in a seductive and somehow anatomically impossible pose. The fact that this gesture was done during a panel discussion that was supposed to address the plight of women in comics is both ironic and disgusting. But what else should we have expected, though? Cho and Manara are two unrepentant comic book illustrators notorious for making women look unrealistic and provocative. And not to mention their notions are backed by the approval of big time comic companies. The people behind The Mary Sue project, a feminist community who aims to “celebrate diversity and women’s representation” in fields like comic books, movies, video games, among many others, stressed that the roots of sexualized female character depictions can be traced to the “lopsided” comics environment where the favor is towards “privileged cis straight men” who thinks that they’re just “drawing what they like” and aren’t inherently disrespecting women. And the sexism doesn’t just stop with misrepresentation. It also goes inside, trickling down to comic book creators who are women. “While we clamor for this change, we also need more writers and artists exploding into this field, telling their stories relentlessly. 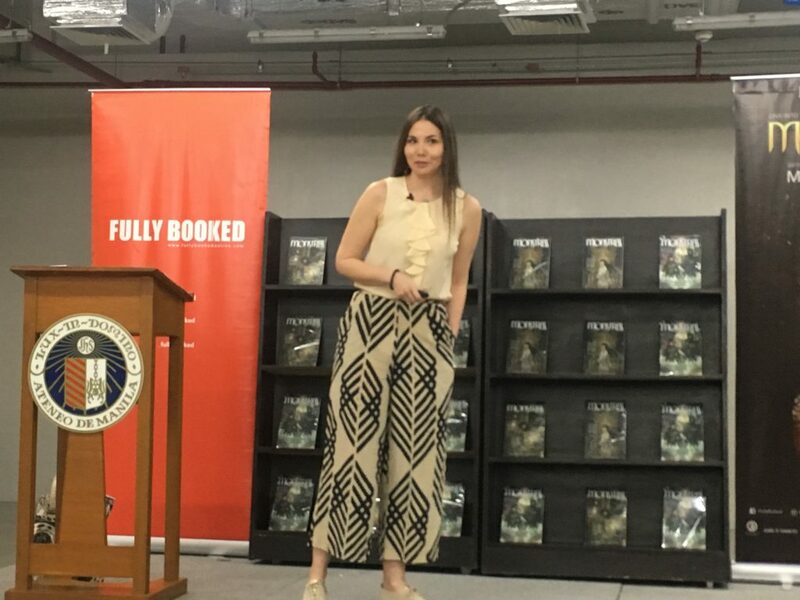 There must be new voices, different perspectives, and imagination so that we can get the sort of progressive development our characters and superheroes should have,” stressed the woman behind Monstress, an epic fantasy comics series about an extraordinary female lead. And people don’t actually have to start big when they want to venture into the field. Local comic book artist Marian Hukom started making indie comics in 2016, back when she was still in college. Her readership has expanded since with her growing number of audience on her Facebook page. It’s not just education they will get but also social reform. Liu said comics can be a way for creators to speak against injustices in the society such as misogyny, sexism, and other issues. Hukom shares the same notion. Through her indie comics series titled Nagmamahal, Maria Clara, Hukom is able to bridge the contrasting liberal and conservative beliefs of women in this patriarchal society. Based on the Noli Me Tangere character Maria Clara de los Santos, Hukom’s comics “transports” the emblem of a traditional Filipino woman to modern-day Manila. “The story focuses on her discovering she’s a model for Filipinos, challenging her own beliefs, and realizing the purpose of her appearance. All the while gaining new friends along the way,” she said. Like what Liu and Hukom are doing, everyone can depict women in a respectable matter just by being a decent human being. Women deserve this, not just this International Women’s Month but beyond.